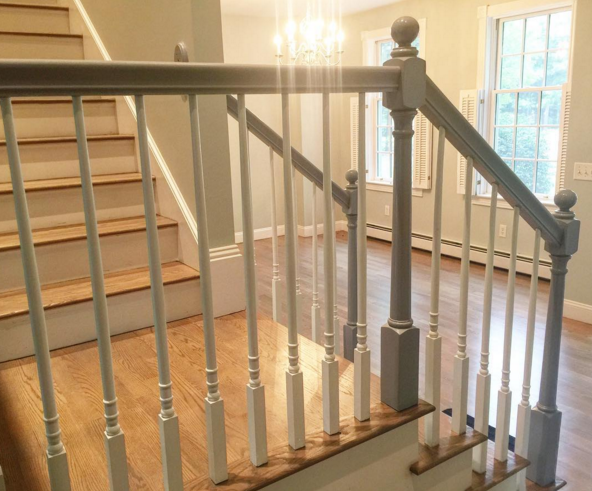 Interior Paint Services — Quality Painters Inc.
We offer professional interior painting services in the Southern Maine area. Our goal is to provide professional interior paint services that will exceed your expectations. Our interior painters are highly skilled and experienced in new homes, large homes, small homes, new construction and commercial properties. QPI promises to protect your floors, furniture, and other surfaces in our work zones. Holes are filled and repaired. Caulking is applied to necessary projecst. QPI will provide you with a detailed plan before beginning, discussing each aspect of the project. Our goal is your satisfaction. Ready to get started? Call us today for a FREE estimate! Questions? Send us a message below.